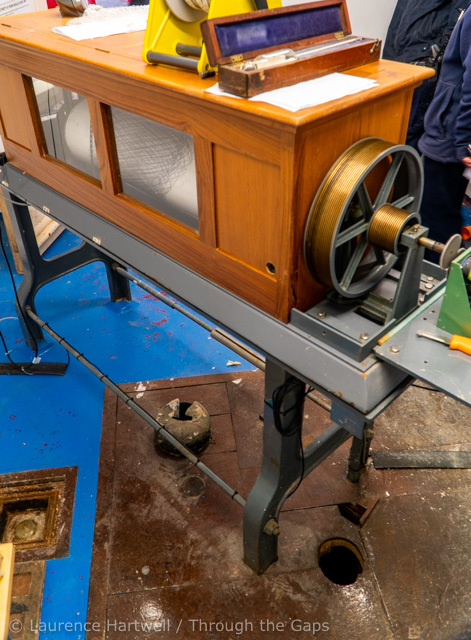 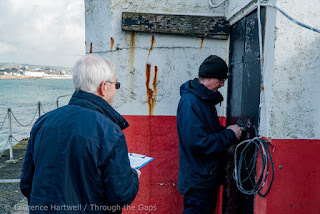 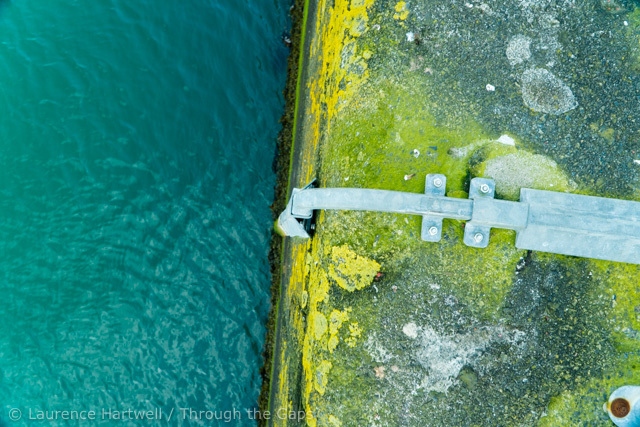 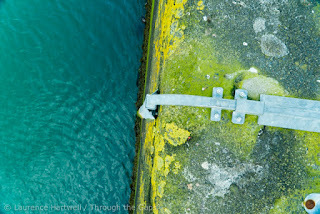 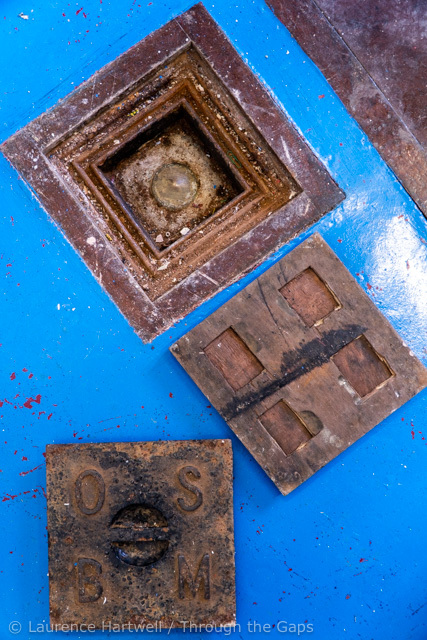 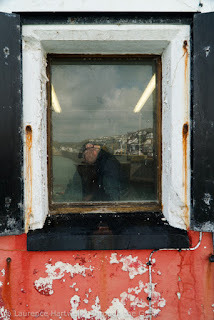 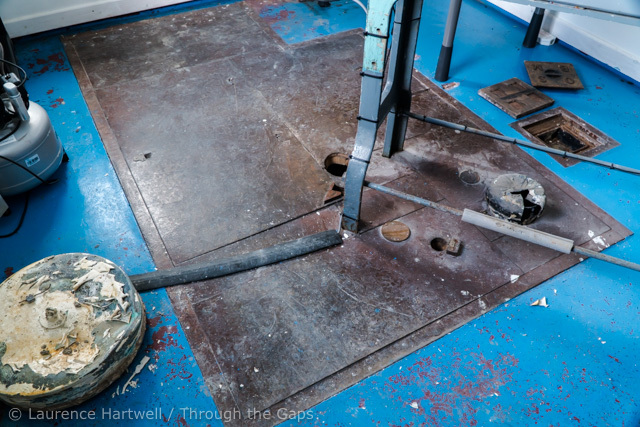 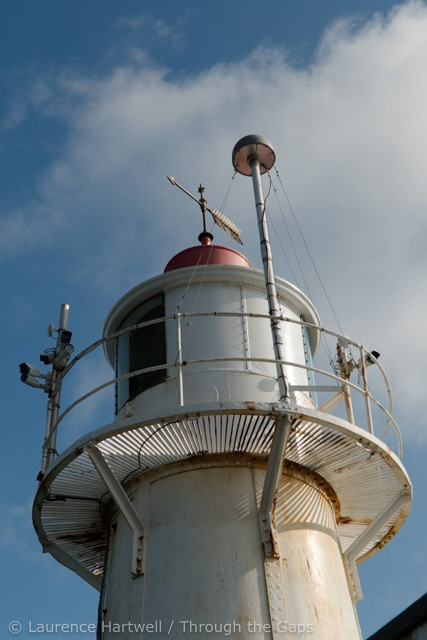 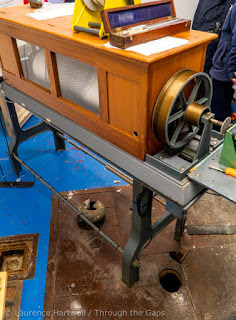 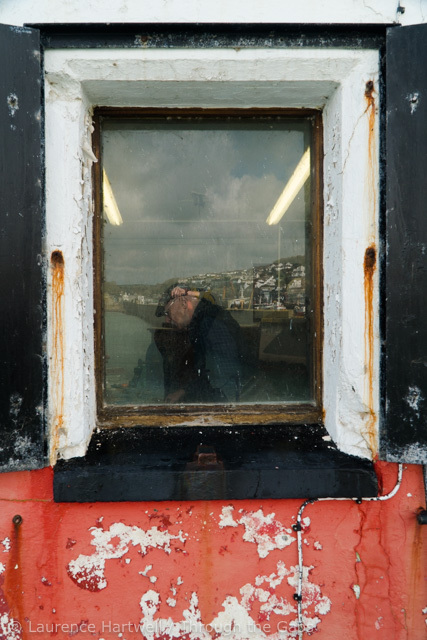 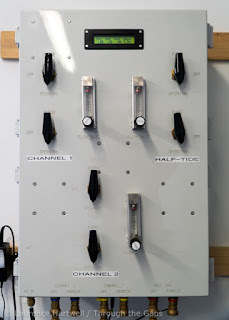 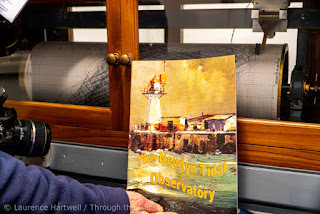 Newlyn Archive's historic Tidal Observatory visit. 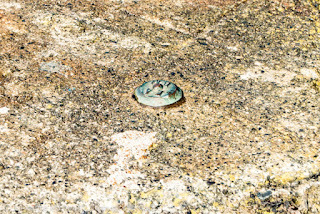 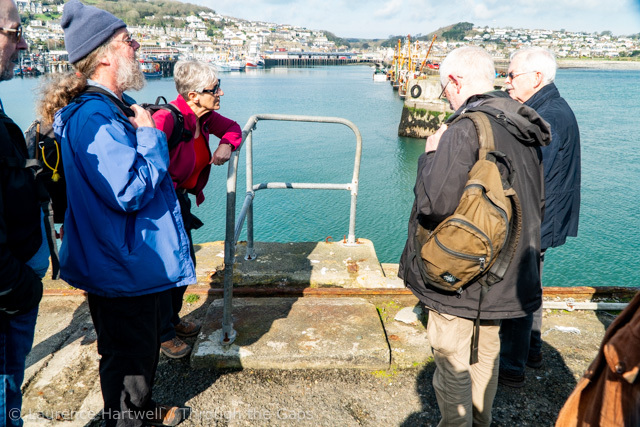 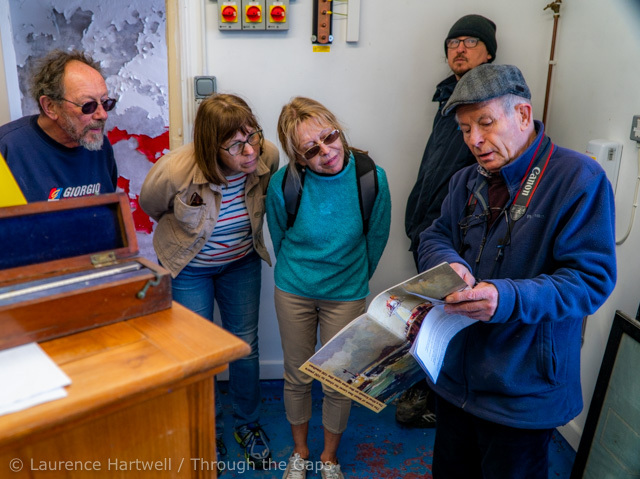 On the first sunny day of Spring 60 Friends of the Newlyn Archive and invited guests, varying in age from eight to eighty, enjoyed a rare visit to the Tidal Observatory on the South Pier. 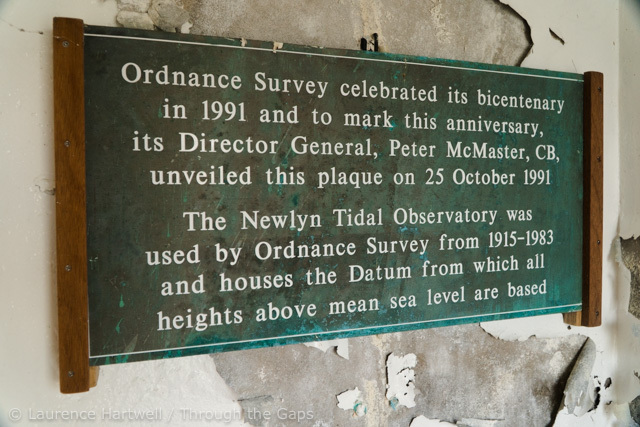 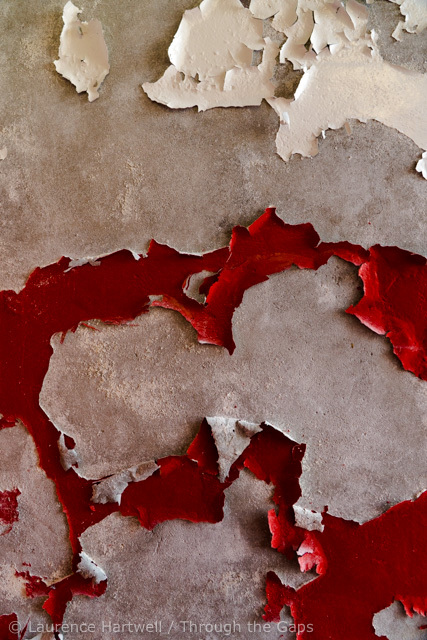 Four visits took place on the day, with only three or four people allowed inside at any one time, since this Grade II listed building is still fulfilling a vital scientific purpose after nearly 100 years of operation. 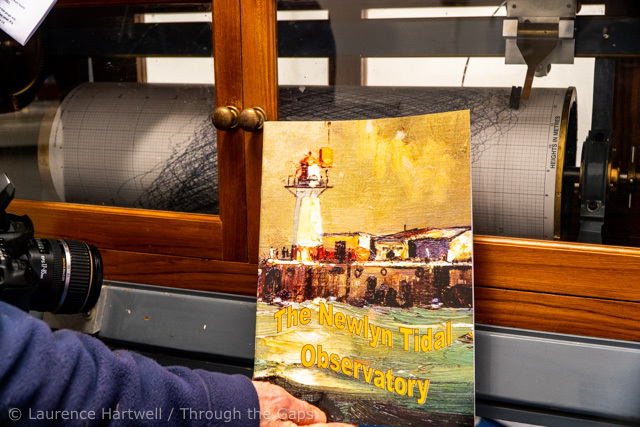 The visit was arranged to coincide with the recent publication of a book about the observatory written by Richard Cockram and Ron Hogg. 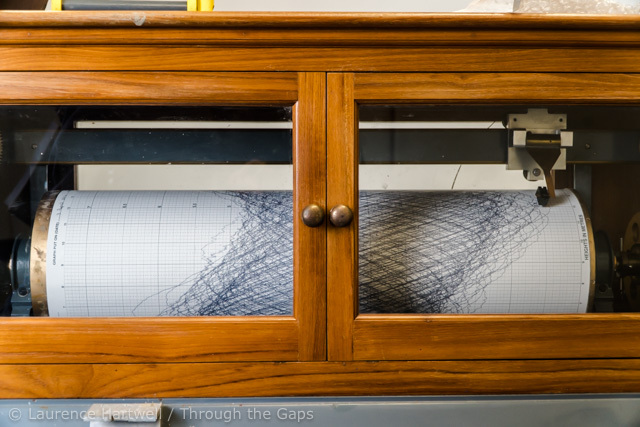 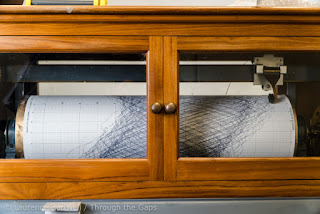 but inside the last few months of data recorded on the rotating paper roll are still visible. 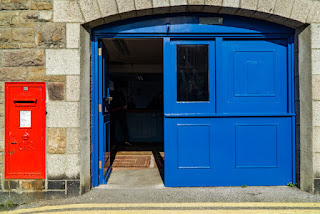 Newlyn Archive now sited in the historic old Post Office building is open 9:30 to 12:00 Mondays to Fridays except Bank Holidays.